Mahalakshmi is considered as a powerful goddess who plays a key role in accumulating more wealth to lead an affluent life. She is also considered as the consort of Lord Vishnu and helps to attain financial stability. 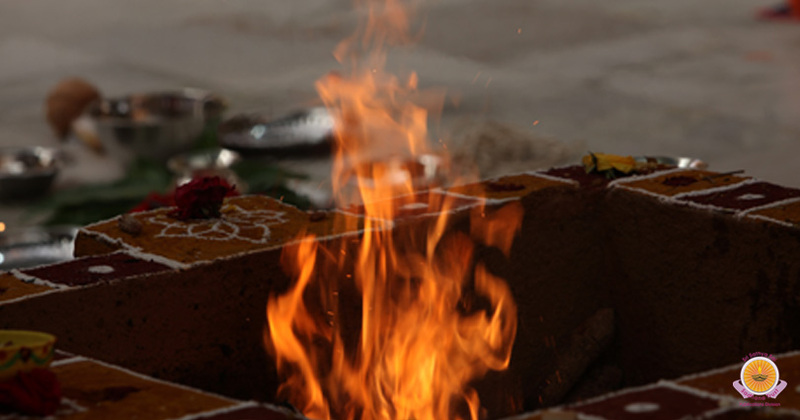 According to ancient Vedic contexts, performing homam/havan on her will bring happiness and prosperity in a home. 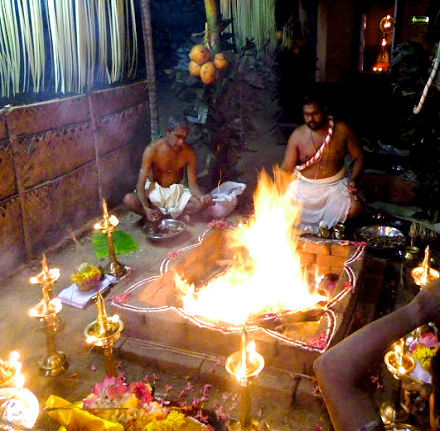 This homam/havan provides methods for overcoming financial problems and debts to a wider extent. 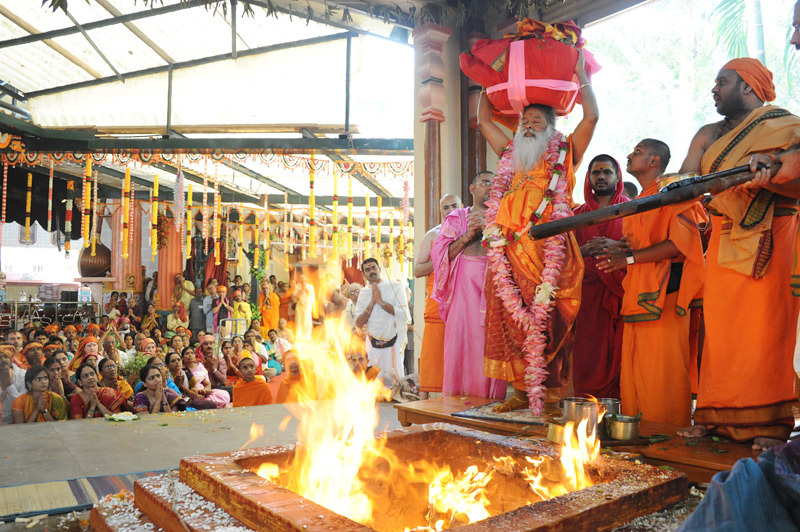 It also fulfills the desires of devotees to gain material prosperity in life by addressing exact needs. 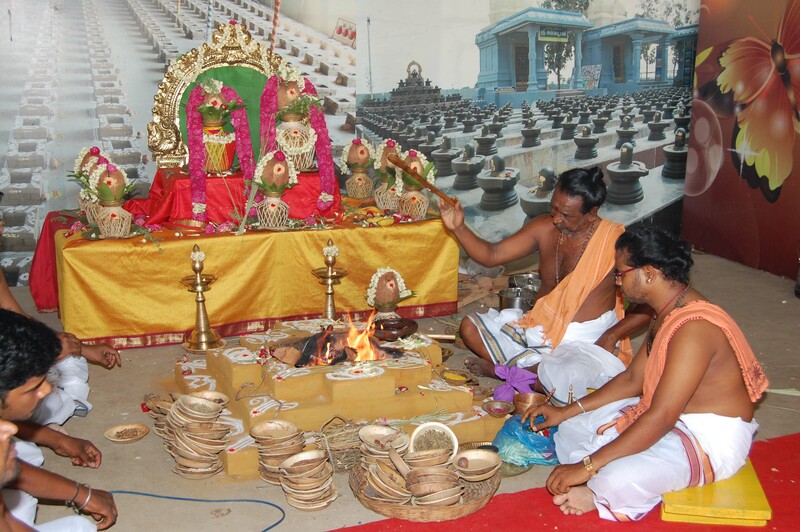 Mahalakshmi homam/havan is a suitable one for those who want to prevent financial problems in an effective manner. ??? Moreover, it is possible to get fame, wealth, luck and fortune with this homam/havan to lead a successful life. ??? Another advantage is that it shows ways for increasing the money flow in multiple ways by removing the obstacles. ??? 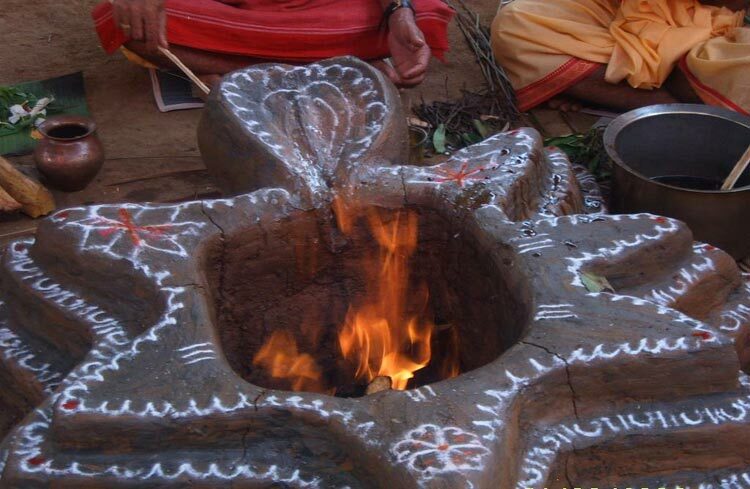 In addition, one can be able to eradicate poverty and finding new opportunities with this homam.